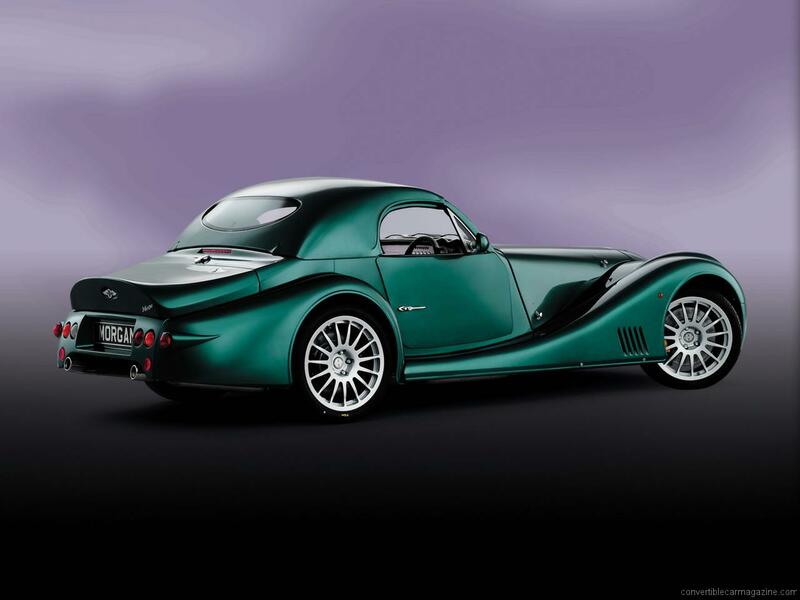 A Morgan with controversial modern styling and a fantastic (now enlarged) BMW V8 engine made headlines when launched and has its sights set on America. 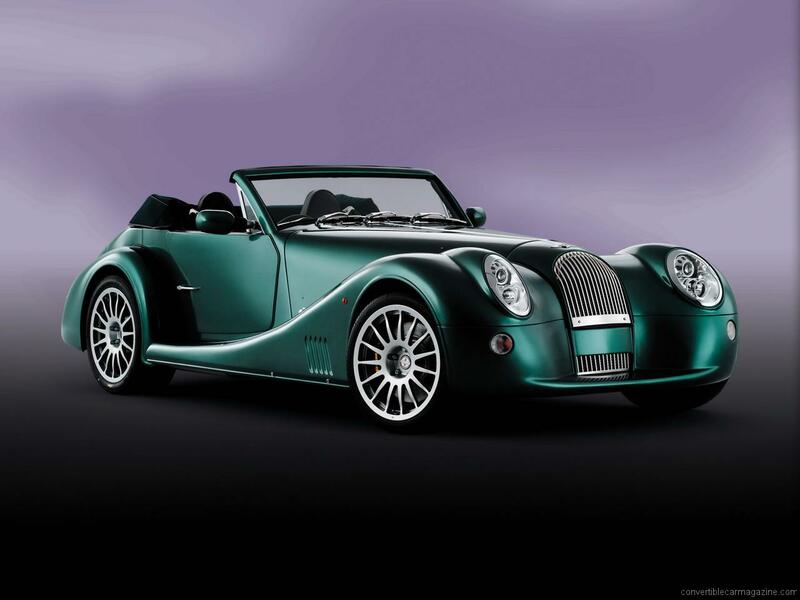 The Morgan Aero SuperSports (originally the Morgan Aero 8) is a very specialist car which combines huge power, light weight and the feel of a raw sportscar. 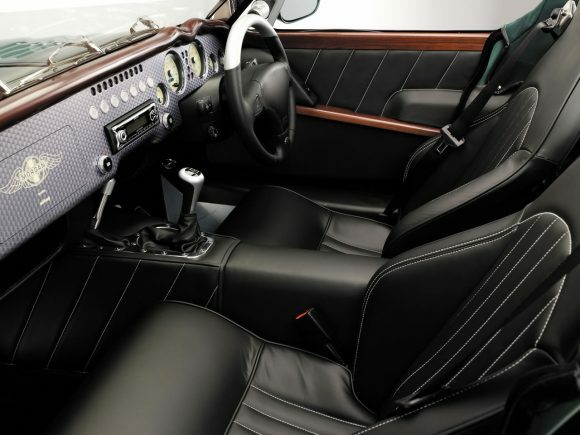 Safety has been improved for the American market, but it’s no sophisticated cruiser. 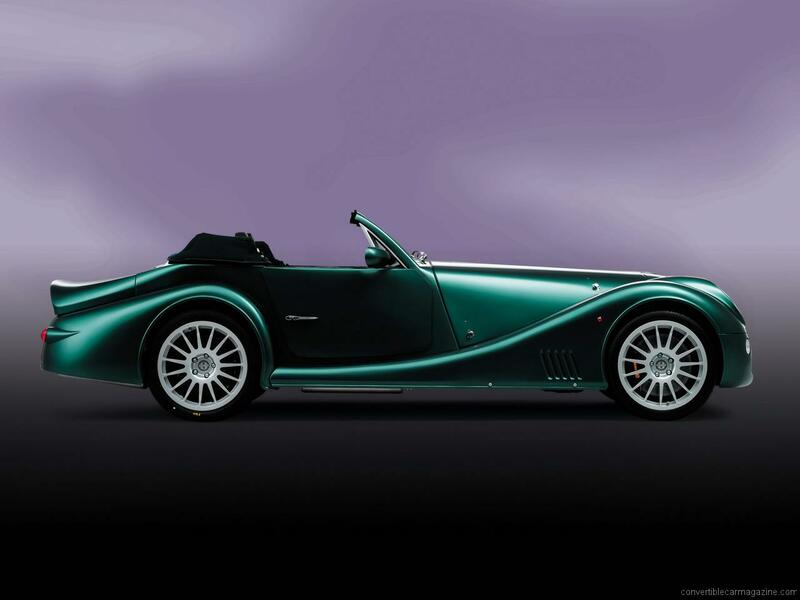 Do you drive a Morgan Aero SuperSports? Would you recommend it to others? Start the conversation and let us know what you think of the car.